UC계열 대학과 4년제 명문대로의 성공적인 편입! 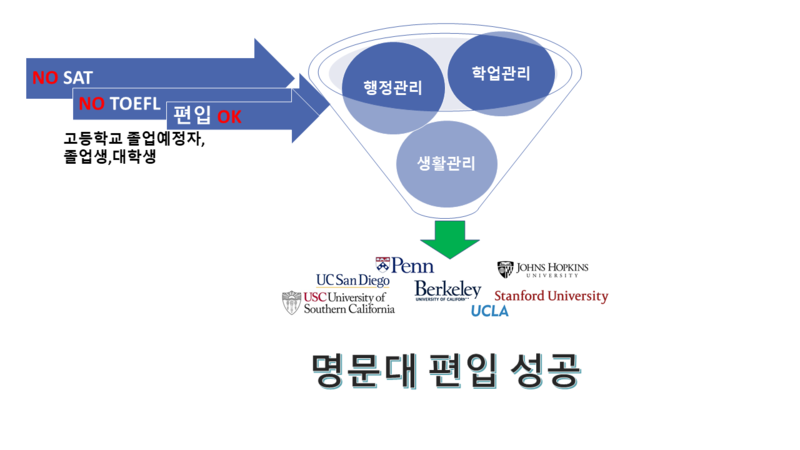 저희 IVYUC.COM 이 책임집니다. 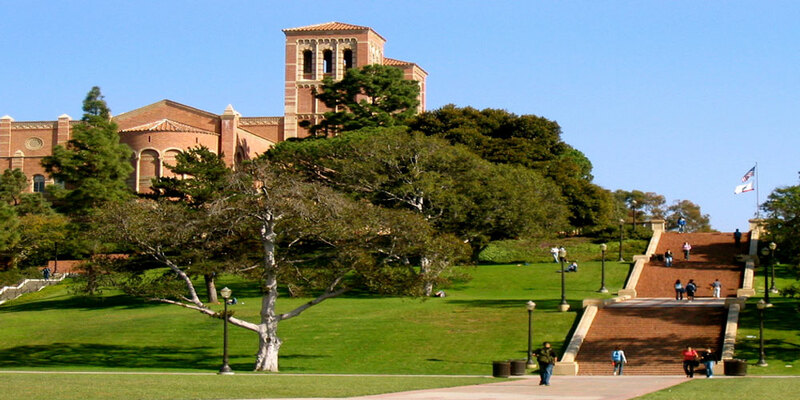 IVYUC.com에서는 미국 Pasadena City College(이하 PCC) 와Glendale Community College (이하GCC )과 함께 TCA (Transfer 4yr College America) 프로그램을 운영 모집합니다.